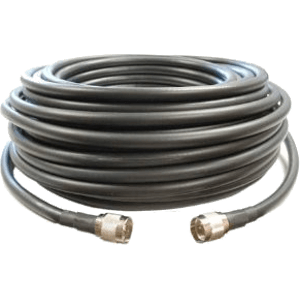 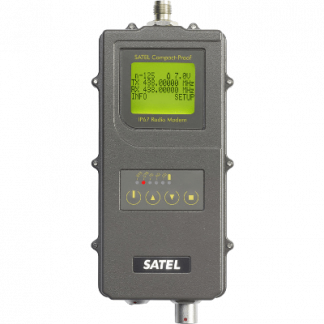 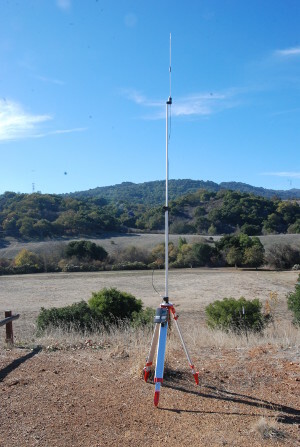 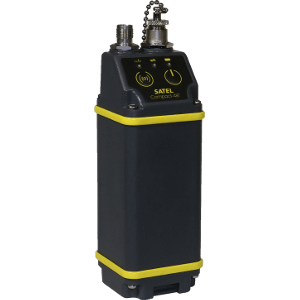 Satel Survey USA provides communications packages specifically tailored to meet the rugged demands of GNSS and RTK for surveying, precision agriculture, machine control, and other markets. 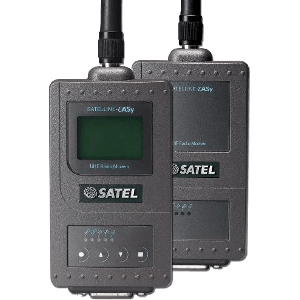 Featuring robust radios from Satel Oy, our radios have been trusted by surveyors for over 20 years to get the job done, rain or shine. 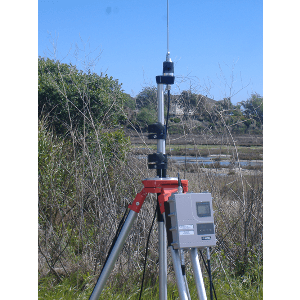 Compatibility spans a wide variety of radios and protocols, and virtually any GPS/GNSS/RTK base or rover can be used with our equipment. 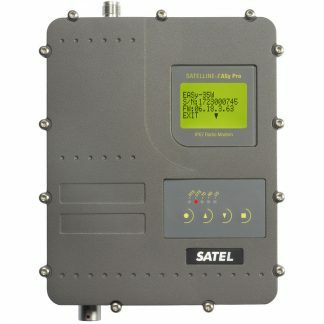 We have a wide variety of radios and accessories to provide a complete solution to your communications needs.